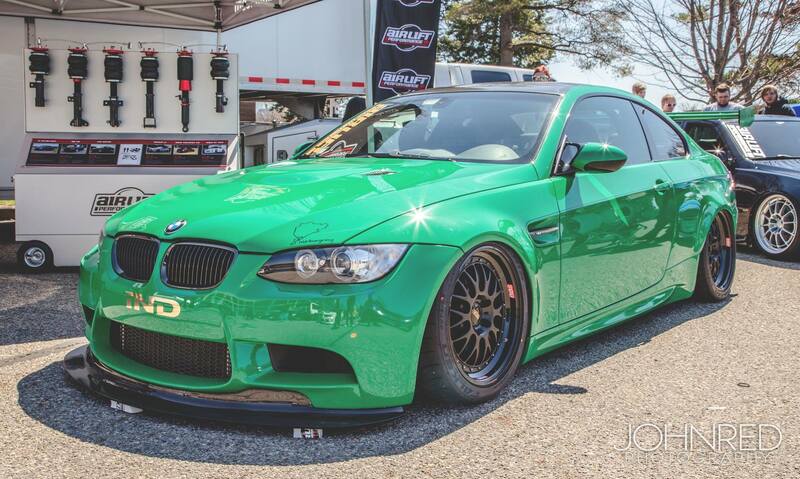 RANDOM SNAP: IND Distribution BMW M3 – Air Lift Equipped! Performance by name, performance by nature! 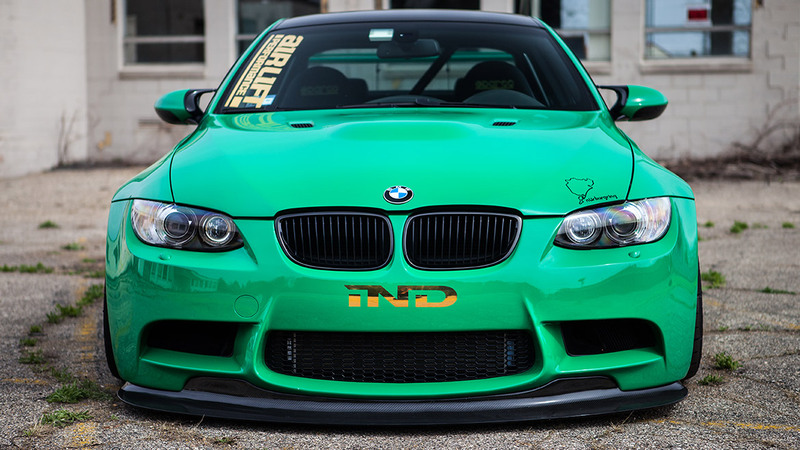 The IND Distribution ‘Meaner Than Hell’ M3 is an absolute monster, boasting 540 WHP from an ESS Supercharged V8. This car is specifically tuned to tackle the 13-mile Nürburgring in Germany. Air Lift is super proud to have their Performance Series suspension now fitted to this incredibly fast BMW (pictured below), which, as you can see, looks incredible slammed to the ground! But it’s not all visual! Each Air Lift Performance Series kit comes with damper adjustability, allowing the ride to be customized for all driving needs—be it on the road to a show or attacking the 160-turn Nordschleife. In addition to this, the camber-adjustable top mounts further improve the handling, permitting IND to change geometry to a full race setting. You can see more pictures and learn more about the E9X M3 Performance Series air suspension kit on the vehicle page. Not riding in a Bimmer? Check out our other applications!